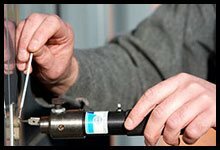 Who doesn’t like some extra discount? 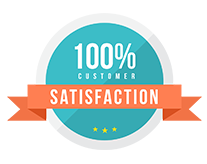 We like to spoil our customers and give them a reason to like us even more. 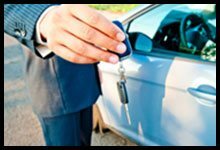 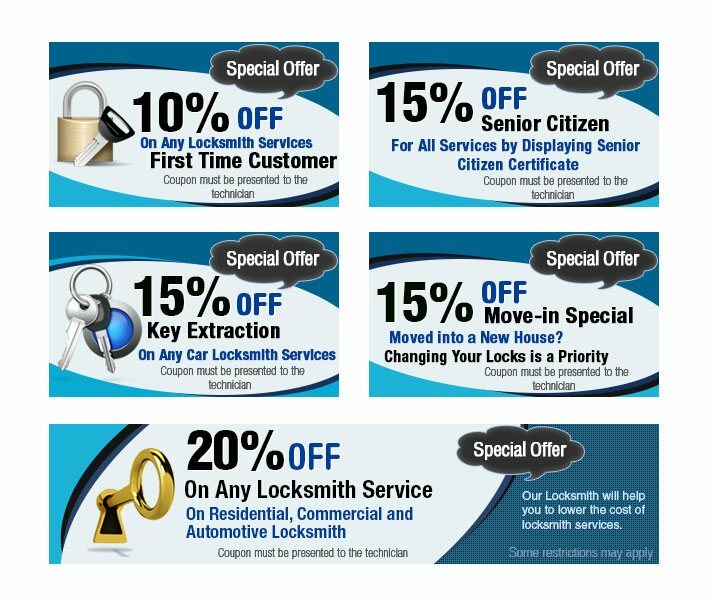 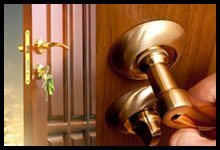 So, when you book a service with us for residential, automotive or commercial locksmith service, don’t forget to announce your coupon and enjoy the extra discount that comes with it.